Whether you are a regular at brick-and-mortar casinos or you prefer the online world, luck will only get you so far in gambling. Want to enter the league of the greatest casino gamblers? You’ll need to do your homework. Thankfully, the gambling world is full of acclaimed authors who offer some of the best advice and strategies to their readers – from advanced wagering systems to algorithmic betting models, they’ll certainly help you optimise your gameplay. With this in mind, here are five of the best casino books that’ll improve your chances of beating the casinos’ house. REMEMBER: these books are not guaranteed to make you win. But they will certainly help you avoid silly errors and play intelligently to get the most out of your bankroll. For years, mathematicians and scientists have been trying to figure out a solution to challenge Lady Luck. 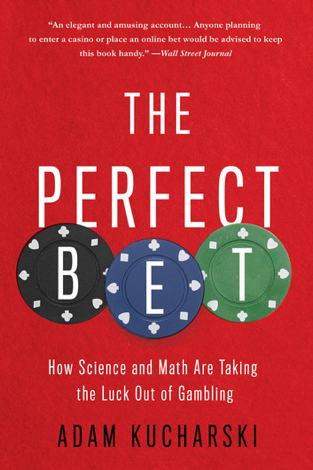 However, written by Adam Kucharski, an assistant professor in mathematical modelling and award-winning science writer, ‘The Perfect Bet’ explains exactly why (and how) the house is beatable. Featuring stories from the experts who have succeeded and their solutions; this book is a must-have if you’re trying to improve your betting systems! 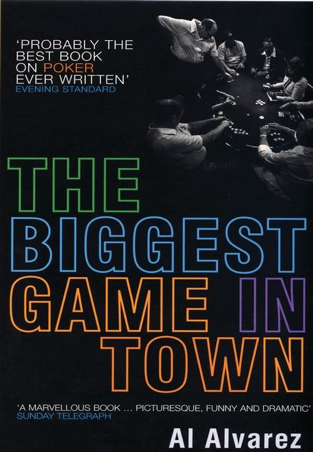 Labelled as “the best book ever written on poker” by fans and critics, The Biggest Game in Town is actually the oldest book on our list. Author Al Alvarez uses this book to describe the 1981 World Series of Poker event; delving into their techniques and tricks in their world of high-stakes. 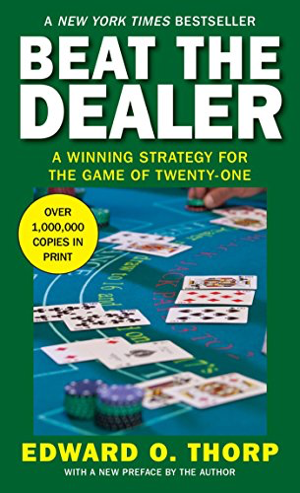 It’s certainly a great book for those who want to take their poker play to the next level. Gus Hansen has undoubtedly made quite a reputation for himself in the world of poker. 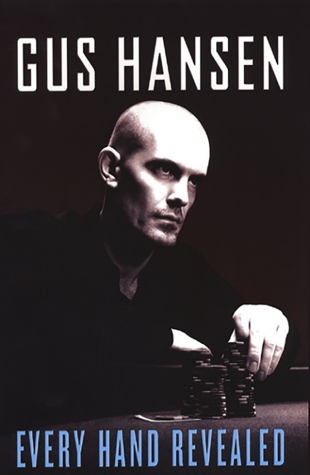 Nicknamed “The Great Dane” and “The Madman” for his fearless, crazy style, the five-time international title holder’s book Every Hand Revealed is ideal for those who want to get inside the mind of one of poker’s most successful players. Considered one of the most well-known (and best) books for those who play low limit hold’em poker, author Lee Jones walks the reader through the basics on low limit hold’em poker, why low limit hold’em differs in comparison to middle and higher limit games, plus multiple examples of cards and how to play them. 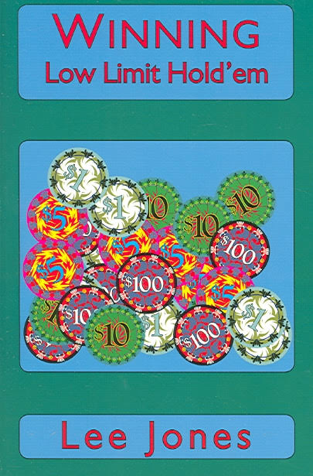 Also, as it was recently updated to include coverage of online poker, this is certainly the book for those wanting to start playing low-limit hold’em. Have you read any of these books? Do you have any other suggestions for the list? We’d love to hear your thoughts!